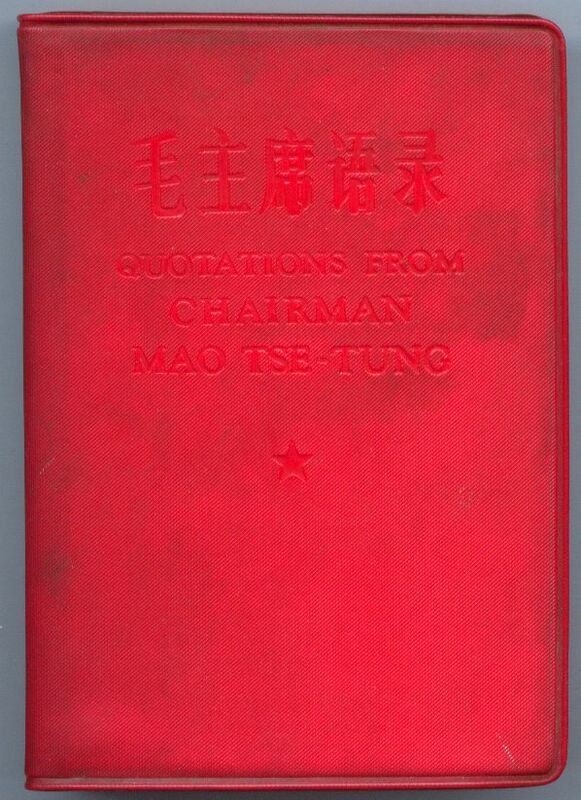 Perhaps the most famous book in the world, this is a complete copy of Quotations from Chairman Mao in Chinese and English - a true bilingual edition with the Chinese and English facing each other. 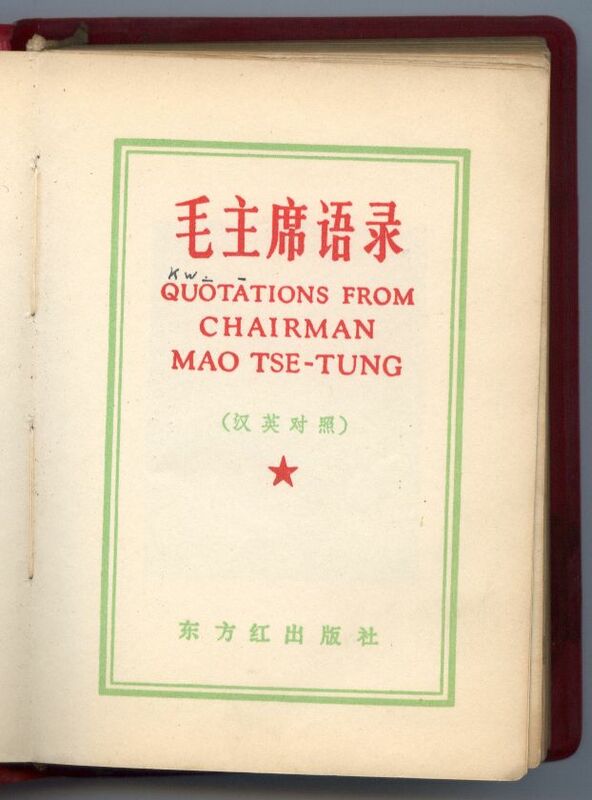 This copy was produced in August 1967 and has 589 pages. 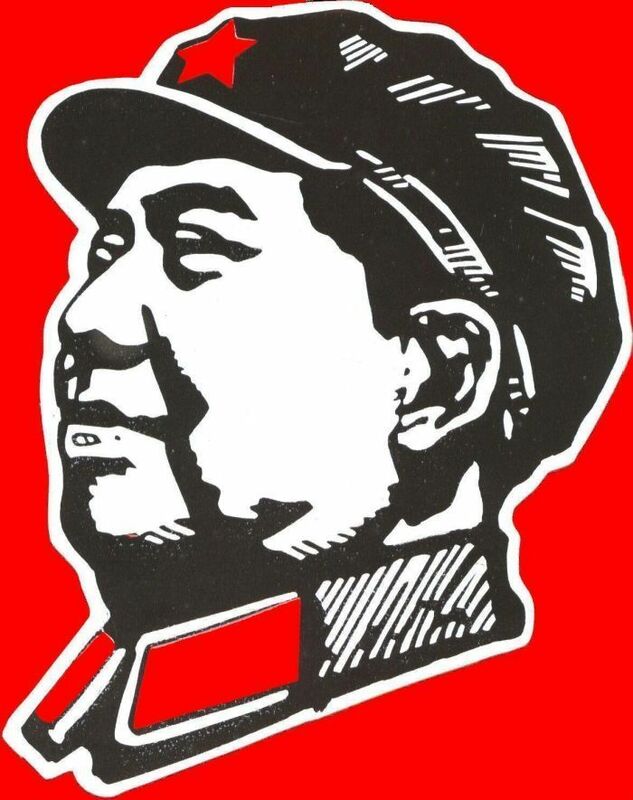 It is in fine condition and a wonderful memento from the Cultural Revolution.